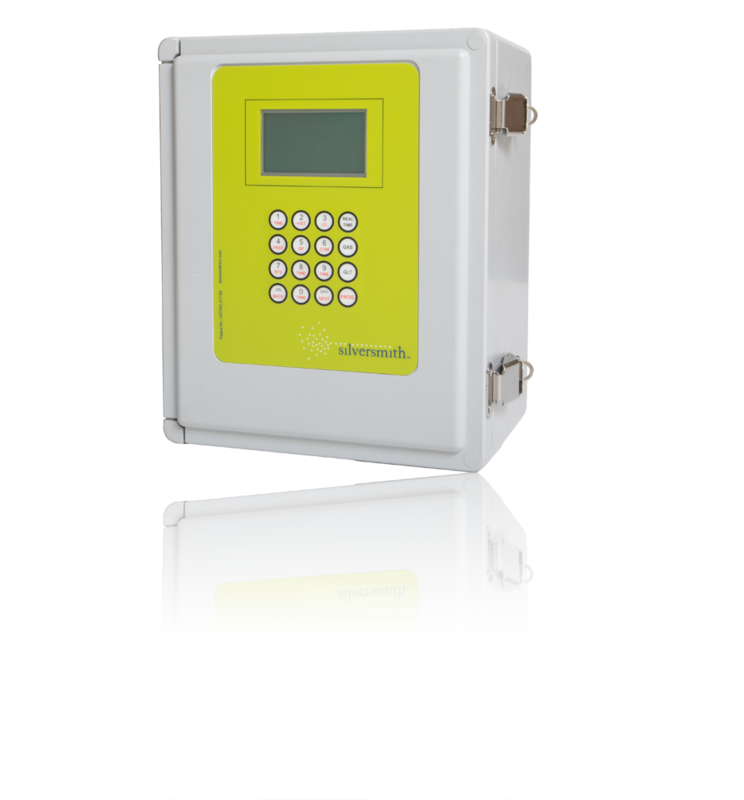 The Silversmith Data HiTech Controller is a Class1 Div2, highly advanced gas meter RTU (Remote Terminal Unit). This fourth generation product has been refined through field testing in northern Michigan over the last 20 years. The HiTech Controller is a rugged product designed for remote natural gas wells with no AC power, that operate under very harsh conditions, that need to be remotely monitored. The HiTech Controller GLT has all the features needed to measure gas production and control gas lift injection system in one package. Communication is the product’s strongest asset. 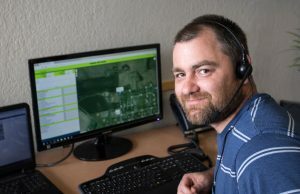 A Patented communication method that uses the Internet and non-licensed radio to get data back to a secure web server is a vary powerful option (SSIPac) available for the HiTech Controller . With the SSIPac option, Internet access and a password is all that is needed to retrieve the HiTech’s data remotely.